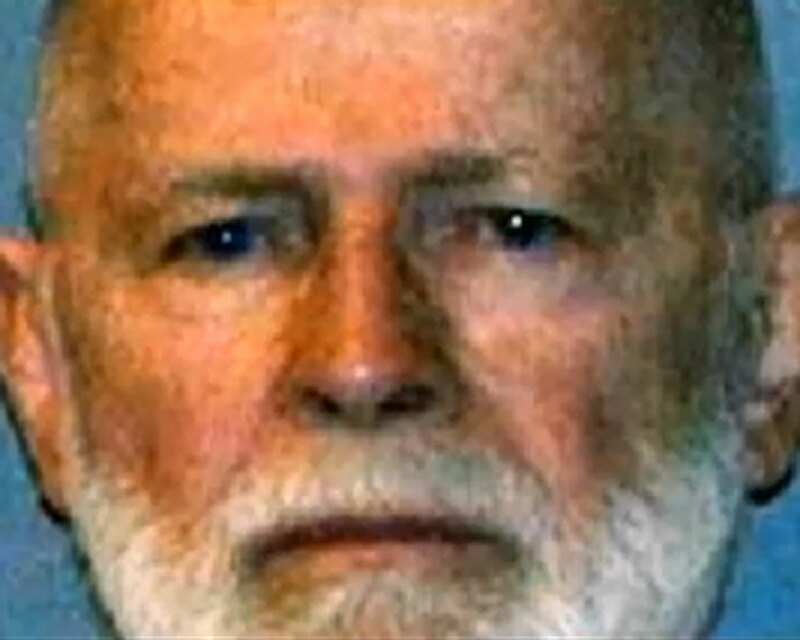 (AP) BOSTON - A real estate developer says James "Whitey" Bulger once stuck a shotgun in his mouth and threatened to kill him and his family if he did not pay $200,000. Richard Buccheri described the 1986 encounter while testifying Thursday in Bulger's racketeering trial in Boston. Bulger is charged with participating in 19 killings during the 1970s and `80s, as well as numerous extortions while he allegedly led the Winter Hill Gang. Buccheri says he was summoned to a meeting with Bulger after he gave his advice on a property dispute two neighbors were having. Buccheri says Bulger told him that his "surrogate son," Kevin Weeks, was buying one of the properties. He says Bulger stuck a shotgun in his mouth, then put a handgun to his head and said he wouldn't kill him, but it would cost him $200,000.